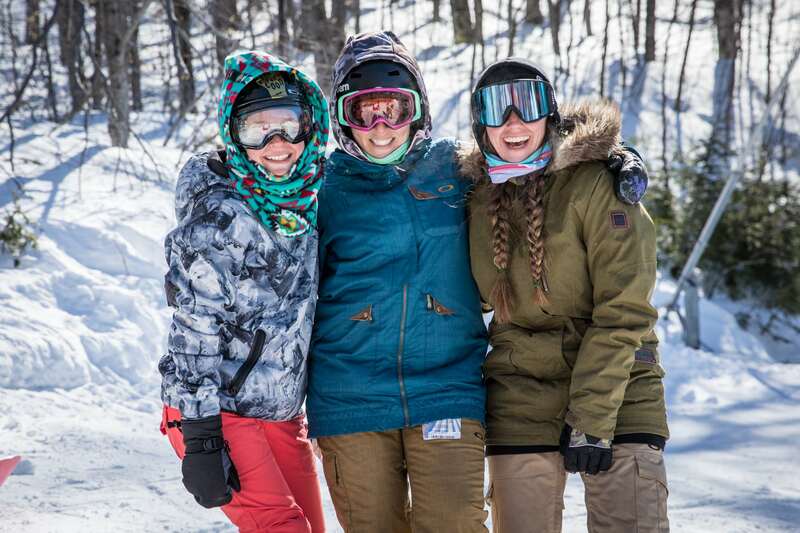 Learn new tricks, progress in the park, and ride with a group of like-minded ladies! 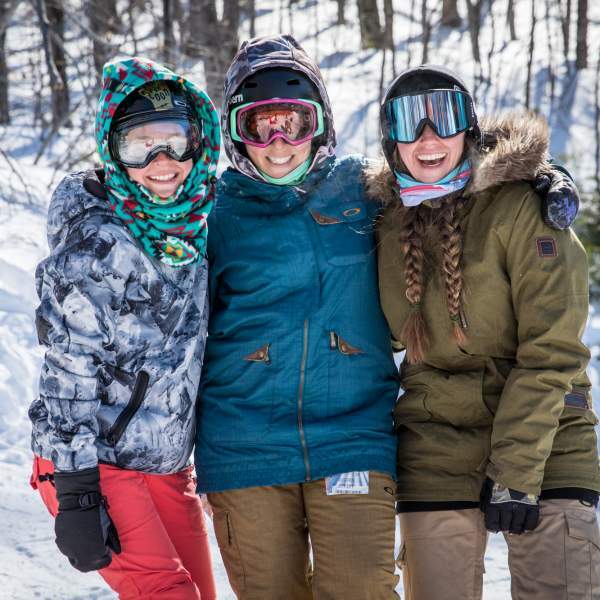 Beyond the Boundaries Snowboard Camp is coming to Beech Mountain February 2-3, 2019. 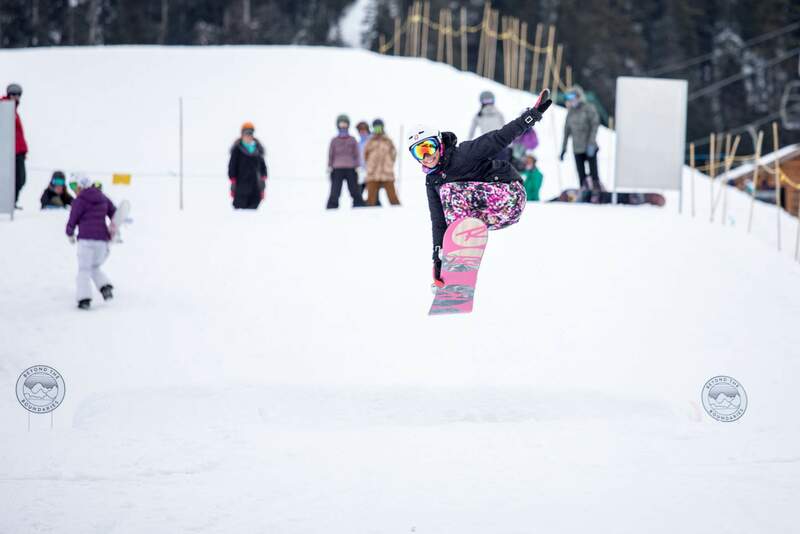 Whether you are totally new to the park or are a freestyle veteran, BTBounds’ professional rider coaching staff will help you learn new things, increase your confidence and have fun! 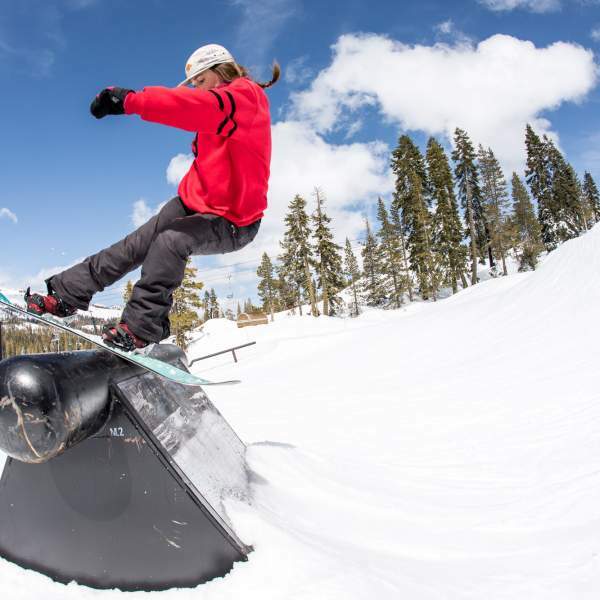 Drop into features in a private progression park—the perfect place to hit your first box or dial in tricks on a street-style rail, drop into a jump for the very first time or perfect your 360—plus add a whole bunch of trail tricks to your repertoire! 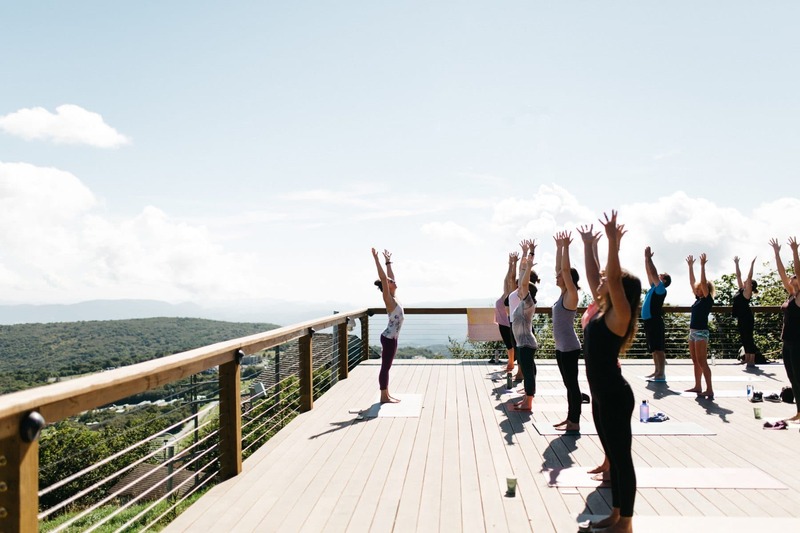 This is the ultimate shred weekend designed just for the ladies! 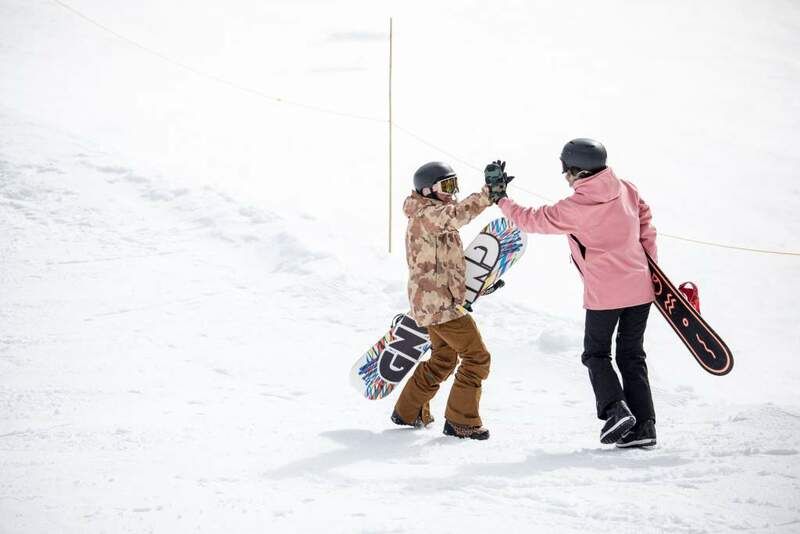 BTBounds is designed for adults as a women’s snowboarding weekend and can easily accommodate ages 16+. 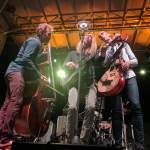 If you have a younger shredder in your family who you think would enjoy the weekend, please reach out to us at info@btbounds and info@skibeech.com and we can discuss and figure out on a case-by-case basis! 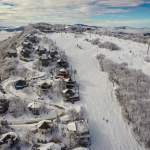 Please contact info@skibeech.com for more information about the season passholder discount. During each camp, building confidence is emphasized as we’re all learning together. Broken into half-day sessions, BTBounds instills skills from each basic area of snowboarding during the first three sessions–jumping, jibbing, transition (halfpipe), and all mountain–specific to your level of riding in order to provide a well-rounded base on which to build. 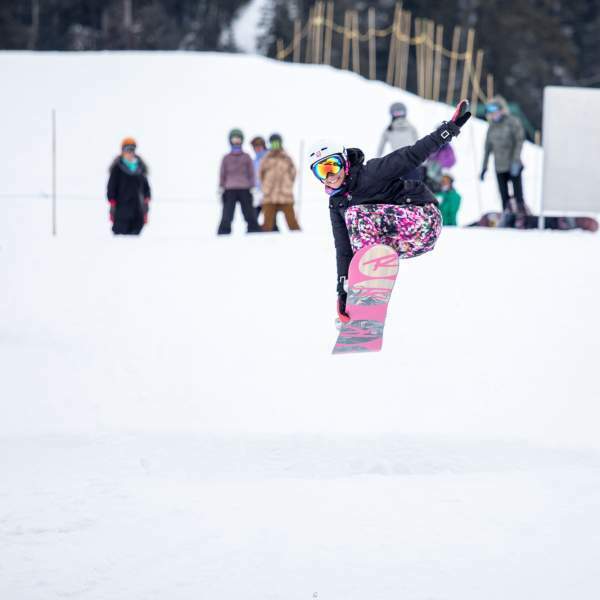 On Sunday afternoon, because we understand that snowboarding is a very individual pursuit and everyone comes to camp with personal goals, we offer coached stations that each rider can choose from to dial in their favorite tricks.